Builders former custom built home loaded w/extras! 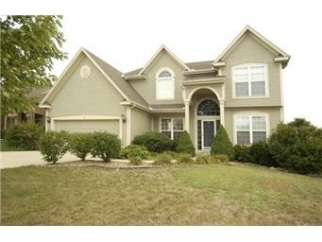 Huge kitchen w/island, hardwoods, huge pantry & custom cabinetry. Master suite w/dual vanities, garden tub & huge walk-in closet with bonus rm. Finished walk-out basement w/custom wet bar, rec r bath. Large deck overlooks landscaped lot. Private cul-de-sac lot. Compare to new home! Immaculate!